Applications on Demand gives you access to online applications and application-development and hosting frameworks to support compute-intensive data analysis. The WS-PGRADE Portal (Web Services Parallel Grid Runtime and Developer Environment Portal) is a Liferay-based web portal. WS-PGRADE provides a 'job wizard' interface for the user. Through this wizard the user can define, with a few clicks, a computational job that WS-PGRADE will execute on cloud resources of the EGI Applications On Demand infrastructure. The job can be easily scaled up into a parameter study, executing the same simulation on many different input sets. 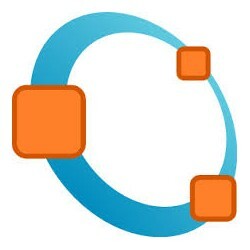 WS-PGRADE takes care of instantiation of a Virtual Machine image for jobs, sending user input for the jobs, and retrieving the results of computations. The Elastic Cloud Computing Cluster (EC3) is a platform that allows creating elastic virtual clusters on top of Infrastructure as a Service (IaaS) providers. Through a 'job wizard' interface, the user can configure the cluster with a pre-defined set of applications that will be deployed in the clouds underpinning the EGI Applications On Demand infrastructure. 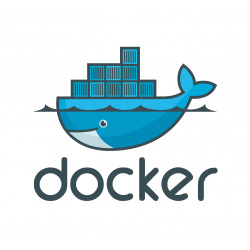 The installation and the configuration of the cluster are performed by means of the execution of Ansible receipts. The cluster configured by EC3 is private: as soon as it is configured You will have root access to the environment, and can setup and configure the cluster installing additional libraries and software to their needs. The EGI VMOps dashboard,a framework allows users to perform Virtual Machine (VM) management operations on the EGI Federated Cloud. The graphical interfaces of the dashboard allows the user to choose VMs from the AppDB Catalogue, to define an execution topology for them, and then to instantiate them on infrastructure as a service clouds. Add the application to the cart. You need to wait until your request is approved. When you receive email confirmation of approval: go to the EC3 portal. Click on “Deploy your Cluster”. 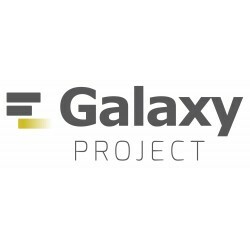 Galaxy is an open, web-based platform for data-intensive biomedical research. 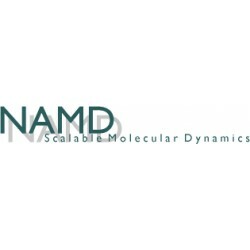 NAMD is a parallel molecular dynamics code designed for high-performance simulation of large bio-molecular systems. 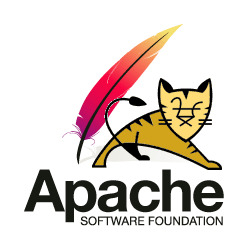 Apache Tomcat is an open source implementation of the Java Servlet, JavaServer Pages, Java Expression Language and Java WebSocket technologies. 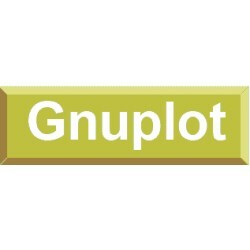 Gnuplot is a portable command-line driven graphing utility for Linux, OS/2, MS Windows, OSX, VMS, and other platforms. 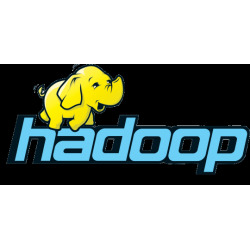 Hadoop is a framework that allows for the distributed processing of large data sets across clusters of computers using simple programming models. Marathon a production-grade container orchestration platform for Mesosphere's Data Center/Operating System (DC/OS) and Apache Mesos. Chronos is a distributed and fault-tolerant scheduler that runs on top of Apache Mesos that can be used for job orchestration. 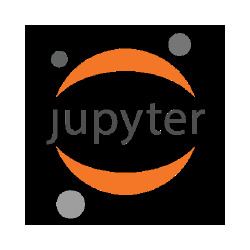 Jupyter is an open-source web application that allows you to create and share documents with live code, equations, visualisations and explanatory text. When you receive email confirmation of approval: go to the JupyterHub portal. The R Project for Statistical Computing (v3.2.2) is a language and environment for statistical computing and graphics. When you receive email confirmation of approval: go to the CSGF portal. Select the applications you want to run from the “Applications” menu. 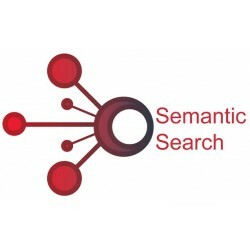 The Semantic Search Engine (SSE) is an application conceived to demonstrate the potential of information coupled with semantic web technologies to address the issues of data discovery and correlation. 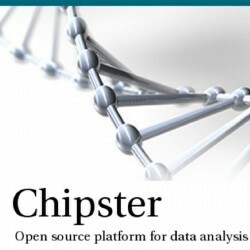 Chispter is a user-friendly analysis software for high-throughput data. It contains over 300 analysis tools for next generation sequencing (NGS), microarray, proteomics and sequence data. 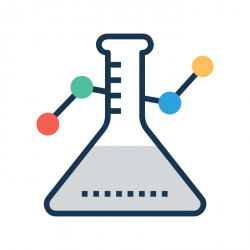 Users can save and share automatic analysis workflows, and visualize data interactively using a built-in genome browser and many other visualizations. 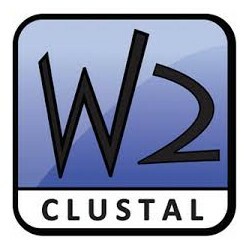 ClustalW2 is a multiple sequence alignment tool for the alignment of DNA or protein sequences. AutoDock Vina is an open-source software for doing molecular docking. When you receive email confirmation of approval: go to the WS-PGRADE portal.